Italy Design Gym Equipment. Gym Equipment Lat Machine! The multi-functional Strength Training Lat Machine is ideal for working the upper limbs and the latissimus dorsi muscles in a safe, effective way from a sitting position. 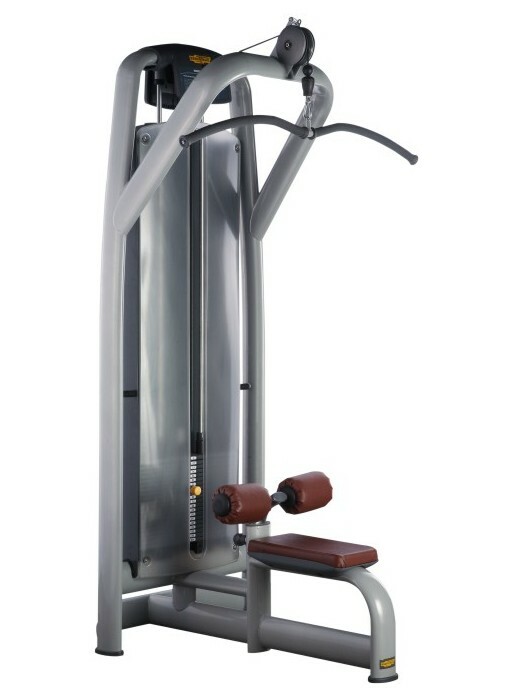 The Workout Equipment is perfect for Integrated Gym Trainer with three layers Dupan coating, steel tube and PU leather. Looking for ideal Strength Training Lat Machine Manufacturer & supplier ? We have a wide selection at great prices to help you get creative. All the Professional Lat Machine are quality guaranteed. We are China Origin Factory of Discount Gym Machine. If you have any question, please feel free to contact us.